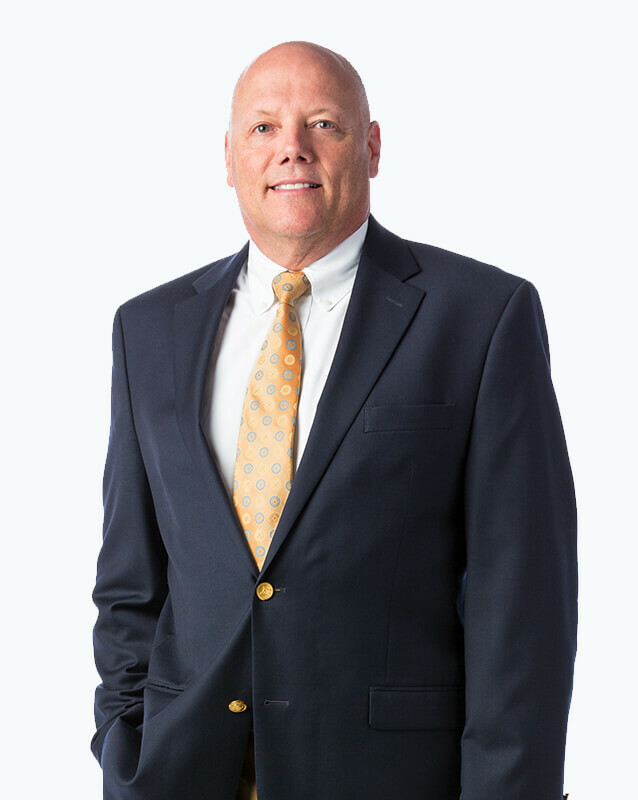 With more than 20 years of Orthopaedics experience, Jack often evaluates Orthopaedic Urgent Care patients. Previously having practiced in Lincoln, Jack has been with OrthoNebraska since 2015. He has been volunteering athletic trainer coverage at high school sports events for 15 years. Jack received a Bachelor of Science degree from the University of Nebraska – Lincoln before continuing his physician assistant and athletic trainer education at UNL. He holds memberships in the American Academy of Physician Assistants and National Athletic Trainers Association. He has been volunteering athletic trainer coverage at high school sports events for 15 years. Great staff. Very aware of wait times. Worked to make sure I was feeling as well as possible. Total time spent at facility was minimal. Great place and terrific team. I was extremely impressed with the professionalism of each person I encountered. I had nearly no wait- from the waiting room to X-ray, to being seen by provider, to being fitted with a brace and discharged- the entire process was totally seamless! PA Jack was very professional and competent in the treatment he recommended. He went beyond to be polite and thorough in every step. Great job showing and explaining today's x-ray and previous right elbow MRI results, using computer screen. Diana at the reception desk was very friendly and worked her magic to coordinate every step of the appointment without a hitch. Very energetic! !